Avalerion is ready, are you? 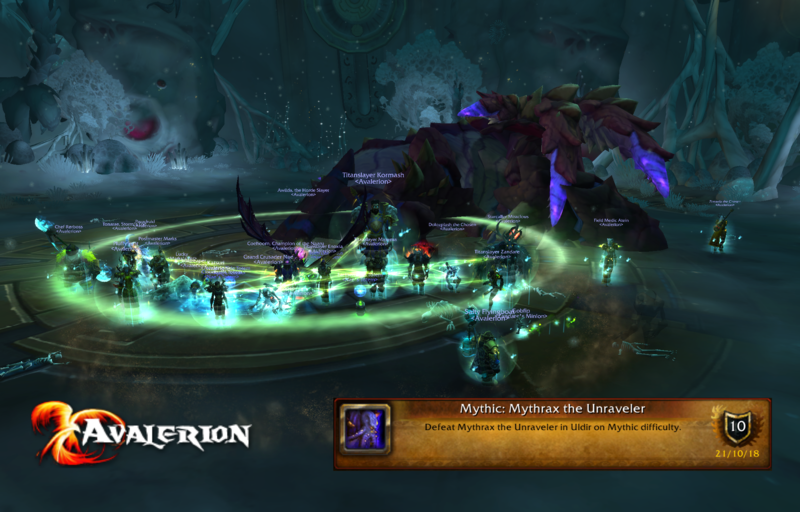 Mythrax the Unraveler? 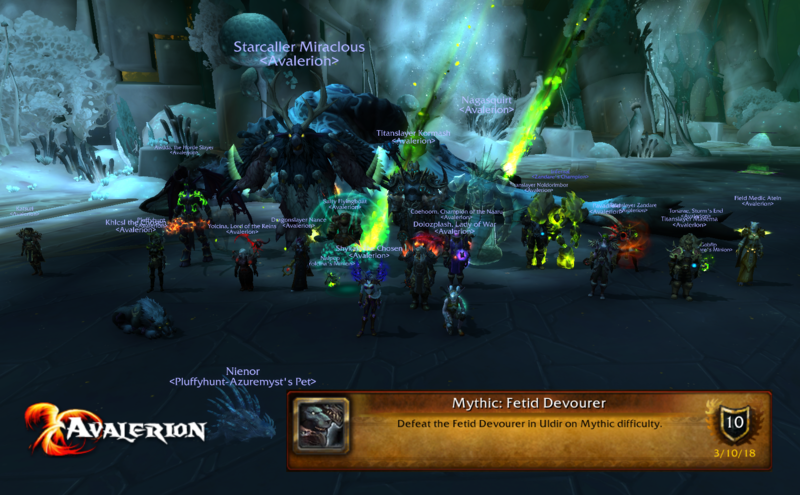 More like Mythrax the Unraveled! 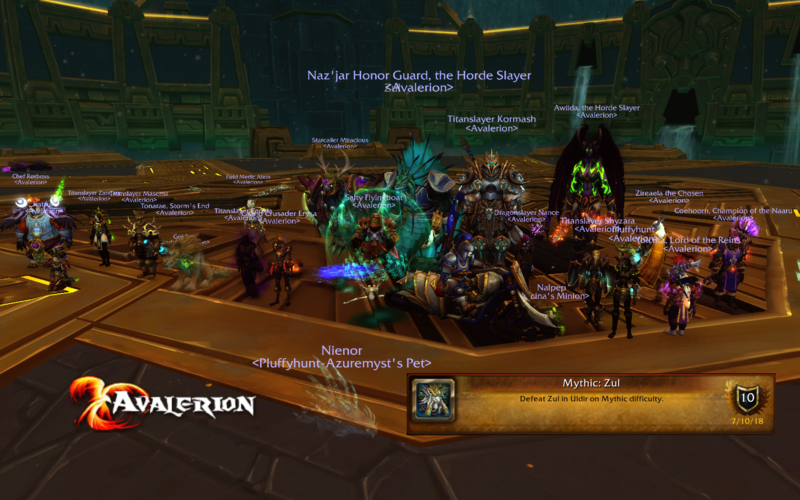 Looking forward to Zul, Reborn, Reborn in the next raid! An egg a day keeps the raiders away. Avalerion is always interested in exceptional players. 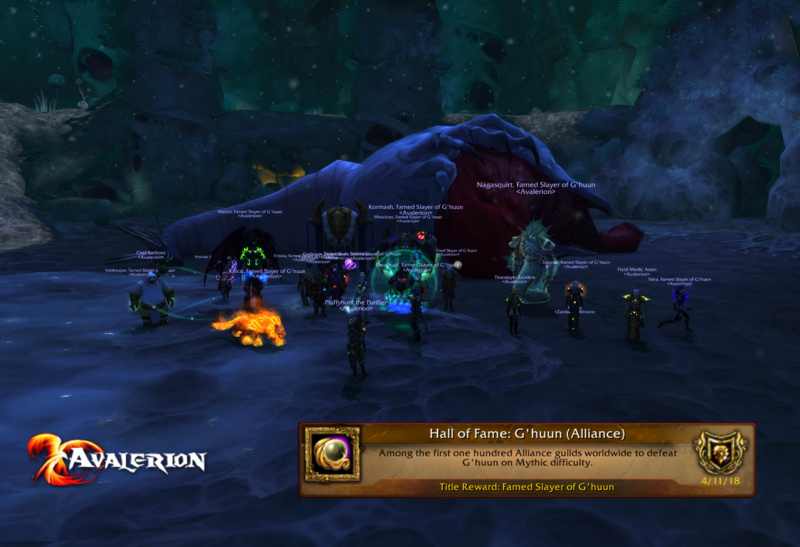 If you want to clear Mythic raids while only raiding 6 hours a week, apply here!